Windows 10 Build 14942 is now available for Fast ring insiders. The latest insider build includes many new features including new tweaked Start Menu and more. Build 14942 also brings new web platform features and updates for Microsoft Edge browser. 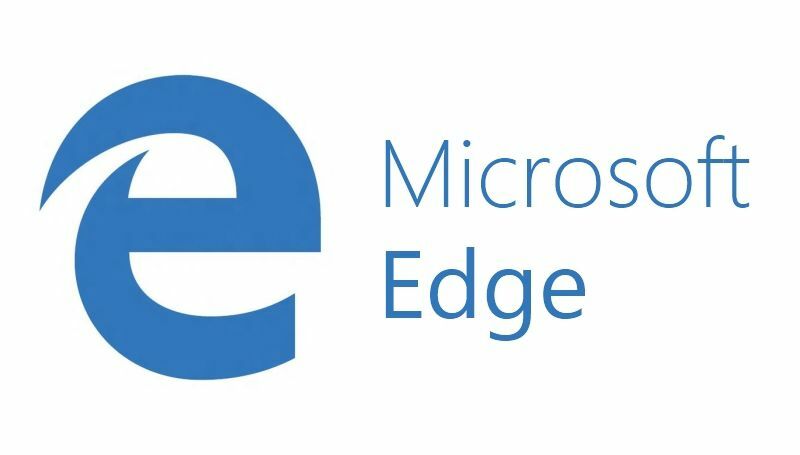 Check out the list below what new for Edge in this build.